Tile and grout cleaning San Antonio can seem useless at times. However, if you look at your tile and grout you will realize that it needs more of a cleaning than you think. Over time all the walking, spills, and daily use of your kitchen and other areas of your home that have tile will discolor your tile and grout. You have all kinds of junk in your tile and grout. White tile now looks more like beige tile. Beige tile looks darker than before. In order to rid your grout of the dark lines and return your tile to it’s original color it takes time and rough hard cleaning. Many like to clean it themselves to save money which is fine but you many not be able to get your tile and grout closer to it’s original color. It also takes more time than you realize to clean your tile and grout. Also, you are probably not sanitizing your floors just removing whats on the surface. Maybe after you clean your tile and grout yourself you think it looks good but after a short period of time the discoloration will return. It’s best to call a pro to clean your tile and grout like Beyer Carpet Cleaning. Beyer Carpet Cleaning are pros when it comes to tile and grout. 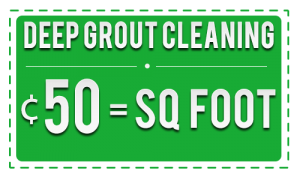 For the best prices in San Antonio Beyer Carpet Cleaning will get that tile and grout cleaned and restored! With our alkaline tile and grout cleaning products and our steam cleaning equipment we can get the job done. Tile and grout cleaning San Antonio should not only have your tile and grout looking good but it should also sanitize so it’s safe and healthy for you and your family. 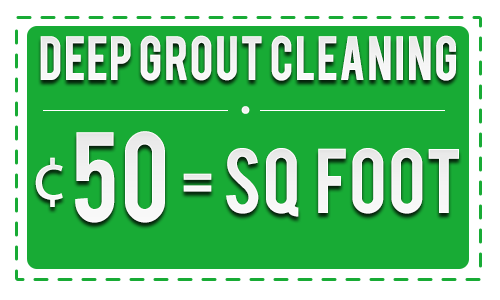 Our alkaline tile and grout cleaner will lift everything up from the deep down in your tile and grout and bring it to the surface. Then with a little scrubbing we can clean the fine lines in your tile to make sure everything is being cleaned. After the alkaline cleaner and scrub Beyer then bring in the steam cleaner to remove the alkaline and all the junk it brought up to the surface. Once we are done steam cleaning your tile and grout will like new again. The results are amazing!! 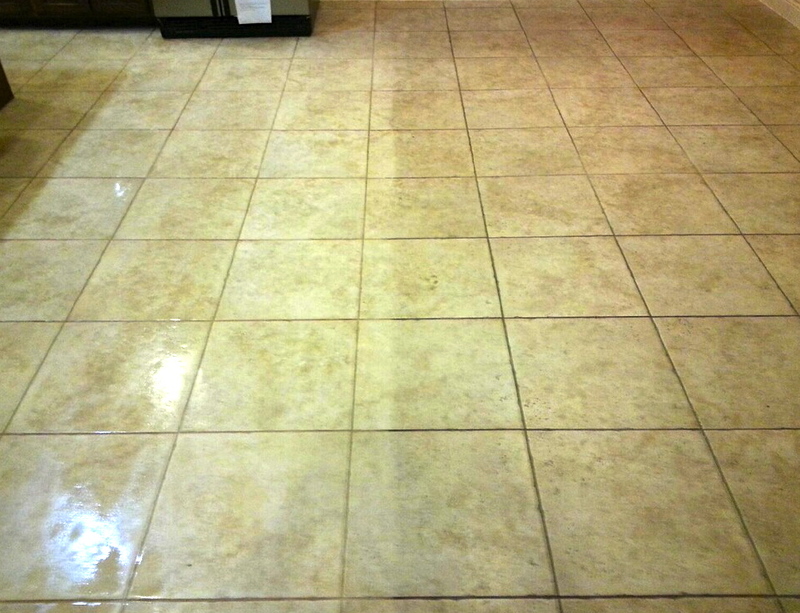 Even if your tile and grout hasn’t been cleaned in years we can always help get it close to it’s original color. Beyer Carpet Cleaning will do our best and will do everything we can to get you the results you deserve. From carpet cleaning to tile and grout cleaning to upholstery cleaning San Antonio Beyer Carpet Cleaning has you covered. You won’t be disappointed and we will be worth every penny you pay. Our prices our unbeatable and our customer service is untouchable. Whatever your cleaning need is we are here to help. The next you are walking on your tile look down and think about what it used to look like and then call Beyer Carpet Cleaning from your much needed tile and grout cleaning San Antonio!